To take a step back, ISO 9001 is the most widely known and instituted quality standards. The regulations included in ISO 9001 are best practices and self-imposed standards that represent a manufacturers intent to produce quality products with a high degree of professionalism. 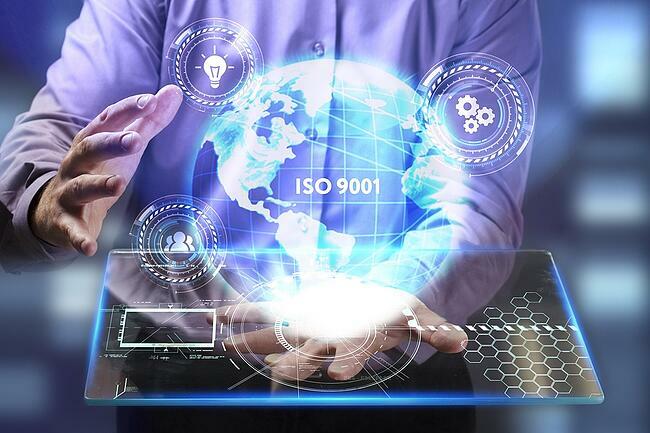 When an electronics manufacturer upholds ISO 9001 standards, they are demonstrating a commitment to consistent quality, customer satisfaction, and externally or internally imposed standards. The benefits extend not just to the customer, but to the manufacturer. ISO 9001 has brought adherents greater customer satisfaction, streamlined processes, options for continuous improvement and the overall benefit of being associated with the most widely recognized and used certification standard. The 2008 standards had seven key principles based in quality management. Standards focused on customers, organizational leadership, collaborative engagement, process approach, process improvement, evidence-based decision-making and relationship practices. A manufacturer’s products, services, and organization had to align under these seven principles in order to be ISO 9001 certified. About every seven years, the International Organization for Standardization (ISO) issues a new set of standards by which organizations measure their ISO 9001 adherence. With each issuance, organizations are given three years to bring products, services, and organizational process up to speed in order to remain compliant. This means 2018 is the year for 2015 standards to fully take effect. Since 2008, the main differences that have been added are the addition of three new clauses, versus the eight in 2008. Further, the clauses that describe anything beyond the baseline organizational information now incorporate the PDCA cycle (plan, do, check, act.) This gives additional emphasis to continuous improvement or processes for organizations under ISO 9001. One welcome change from ISO 9001:2008 to ISO 9001:2015 is a standardized management system known as “high-level structure,” or HLS. Previously, the implementation of ISO 9001 and ISO 22000 may have been difficult due to different structures between the standards. Now, ISO 9001, ISO 14001, ISO 22000, and OHSAS 18001 are all under the same management system, making them easy to integrate for organizations that use multiple standards. Risk-based thinking has a new importance in ISO9001:2015. Organizations are now encouraged, through the standards, to put emphasis on analyzing management and process challenges. The formal risk analysis processes of FMEA or HACCP are now standard. 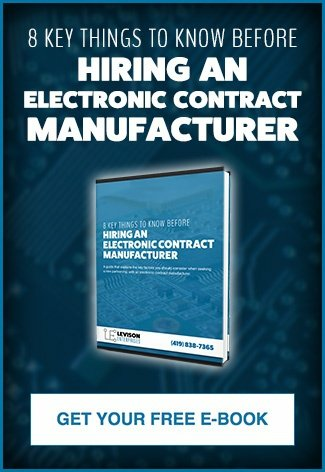 Previously, in electronics manufacturing, we tended to think of customers as our only interested parties. As we’ve become more interconnected with our employees, internal customers, and suppliers, it’s clear that it is time to add these groups to our interested parties, along with external customers. In ISO 9001, the ever-changing needs and requirements of these interested parties must be considered in the features of the organization’s products or services. This isn’t necessarily a change from previous versions, but is underscored by the extra focus on continuous improvement. Related to interested parties, within ISO 9001:2015, the quality management system is required to be designed with the organization’s interested parties in mind. This includes considering the strategic questions involved with serving, supporting, or doing business with internal and external parties. It is the organization’s responsibility to show how these constituents are considered. Not surprisingly, given the heavy emphasis on process improvement in ISO 9001:2015, leadership and managerial commitment also gets a new look in this version. In the latest standards, there is more expectation that leaders will have a stronger hand in the quality management system of the organization. The goal of this push is to better integrate business process and strategy, making them both more effective. This also meshes nicely with the additional risk-management requirements in this latest version. An organization’s quality management system, more than ever, is the strongest mechanism by which it can be successful. This includes managing the needs of interested parties, strategic opportunities and external threats. All of these must have substantial leadership oversight in order to fully leverage the quality management system successful. Levison Enterprises proudly maintains its ISO 9001 certification into the ISO 9001:2015 standards. This is just one of several quality standards we maintain as part of our commitment to quality products and services for every customer. Regardless of your need for high-level quality certifications, we provide them as our way of doing business. If you have questions about these quality standards and how to transition your product, please contact us.